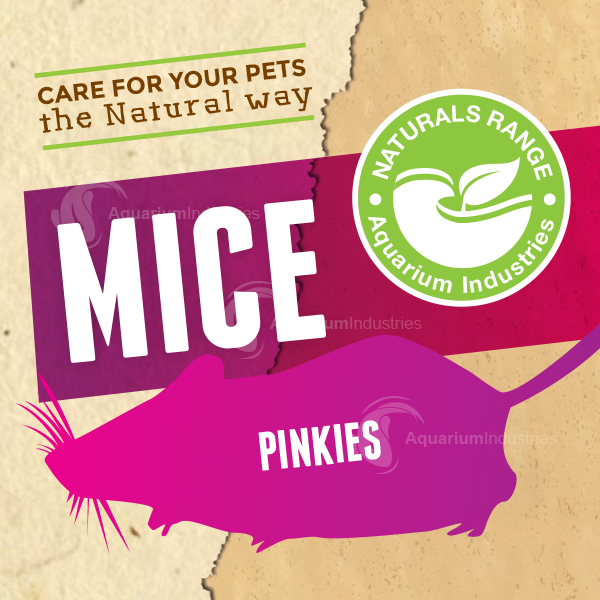 AI Frozen Rats & Mice are available in sizes from Pinkies to Jumbo, each item is packed in clear plastic to ensure that our product stays in premium condition. 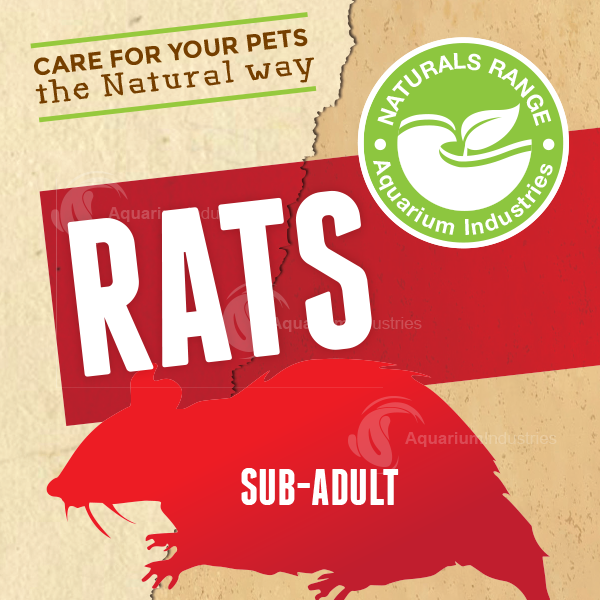 Our Frozen Rats & Mice are available in sizes from Pinkies to Jumbo, each item is packed in clear plastic to ensure that our product stays in premium condition, our handy resealable pack makes for convenient feeding and storage. 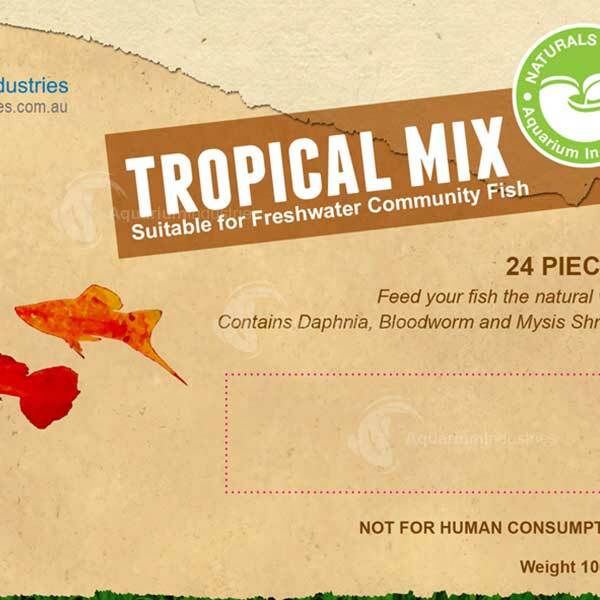 Our facility maintains strict hygiene standards, and our swift workflow ensures that no time is lost in packaging our product – so there is no deterioration in quality.